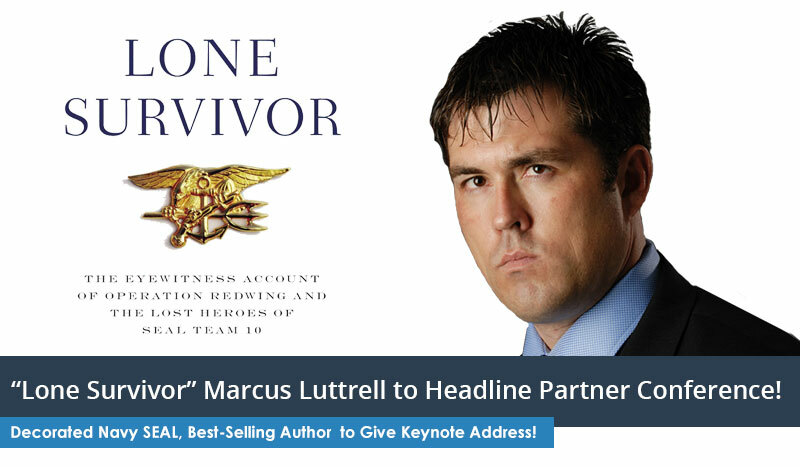 Decorated Navy SEAL, Best Selling Author Marcus Luttrell to Headline 2015 Partner Conference! 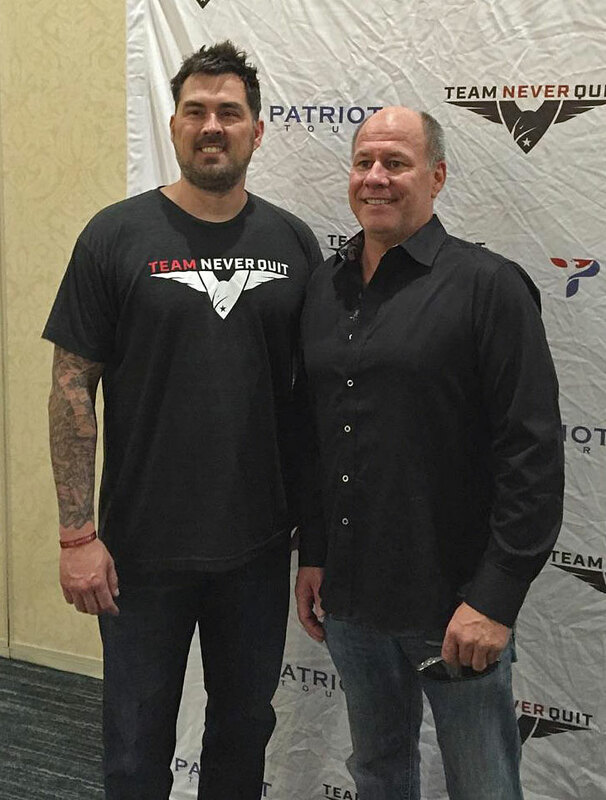 LiveRez is thrilled to announce decorated Navy SEAL and New York Times Best Selling author Marcus Luttrell as a keynote speaker at the 2015 LiveRez Partner Conference, Oct. 19-23 at the iconic Sun Valley Resort. Don’t miss your chance to hear his inspiring story of courage firsthand.